A great place to bring the family, catering for all ages. 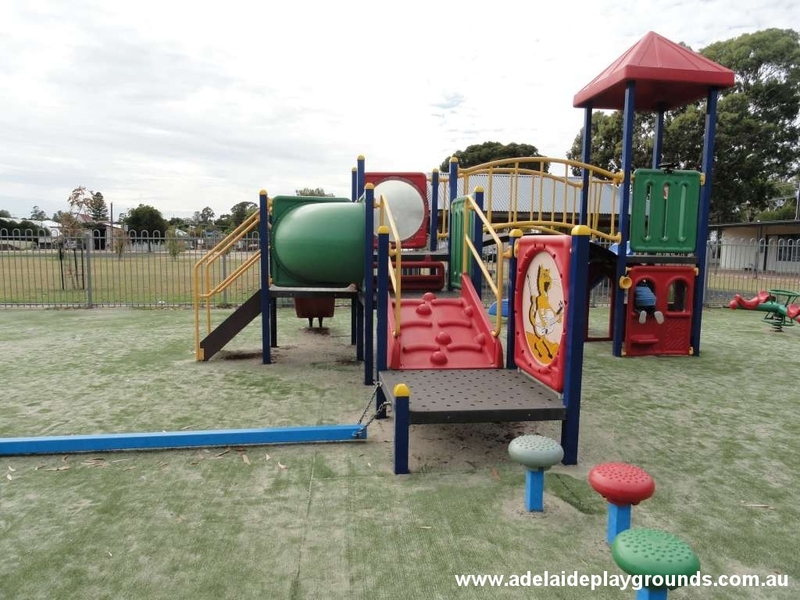 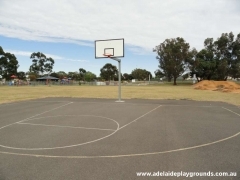 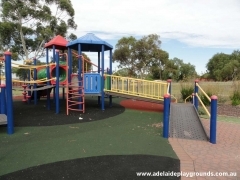 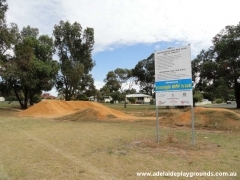 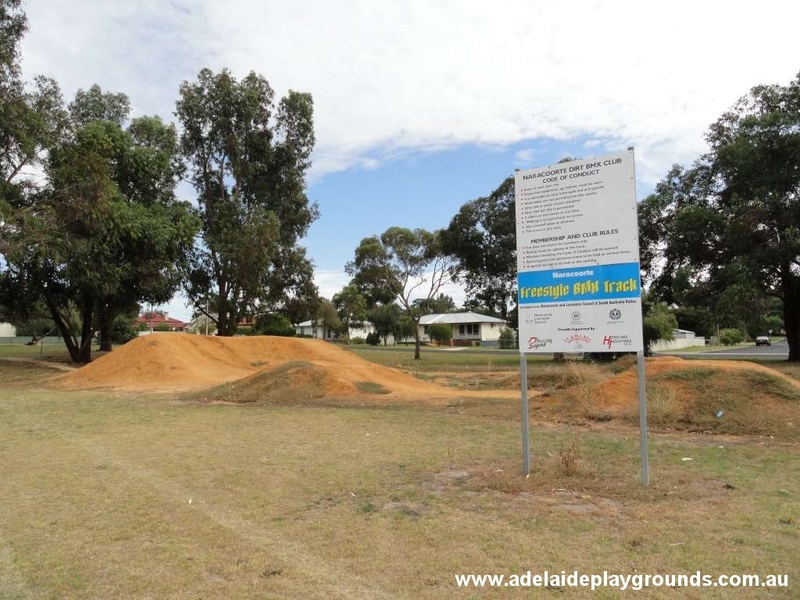 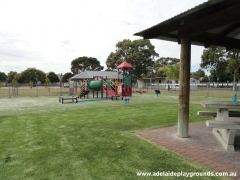 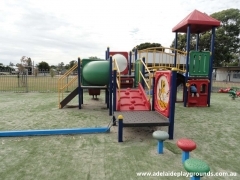 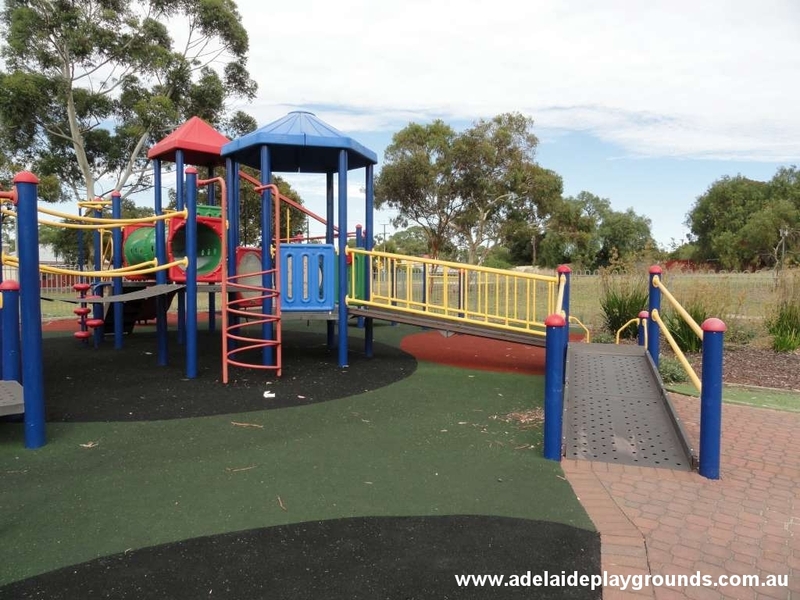 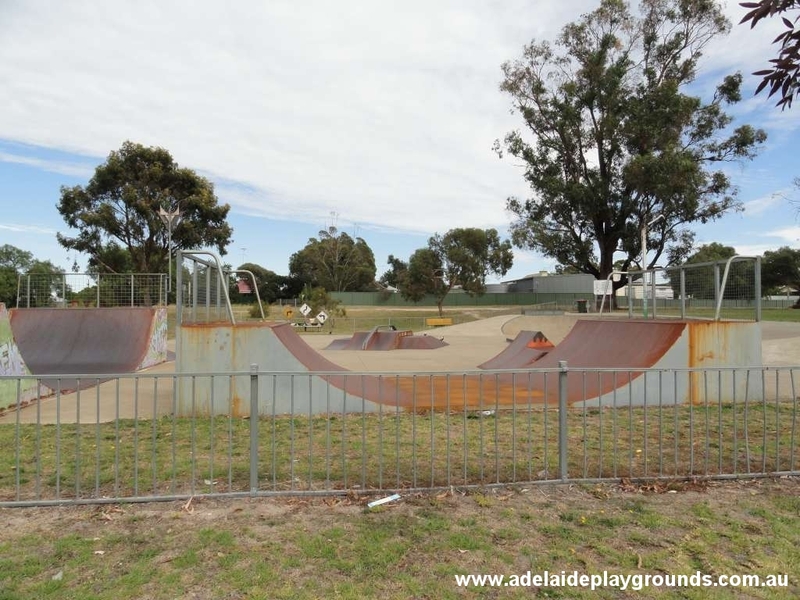 Good playground, skate park, BMX track and basketball ring. 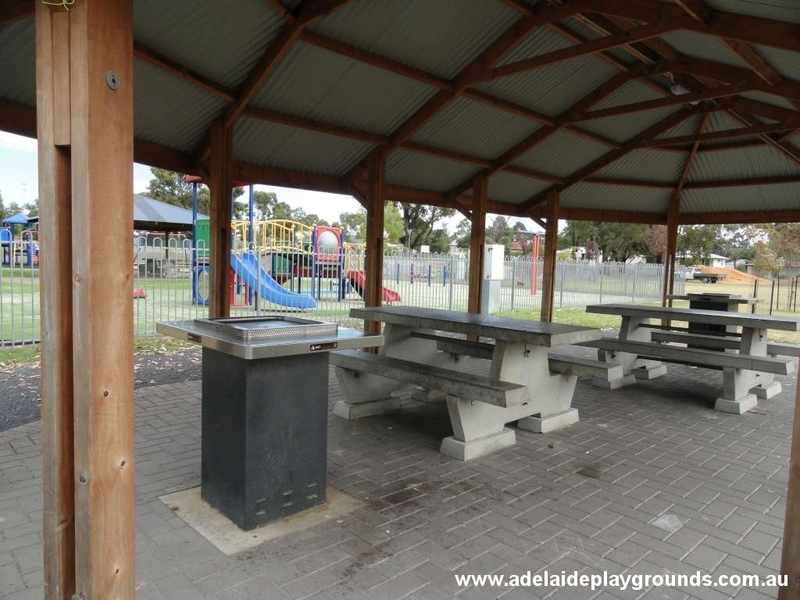 Bring your picnic or use the BBQ. Plenty of grass for ball games.